It has much more features than the last video I showed (and more in the pipeline). Beware! it will be BUGS! Also, if you have already played the game: Please do this quick Survey! I hope I’ll be Updating the at a medium frecuency, because the development of the game is currently not finish. So expect more features on the coming weeks! 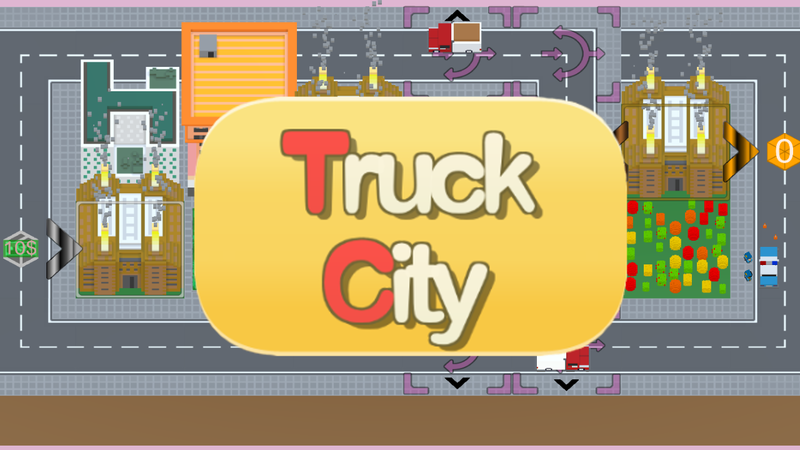 This entry was posted in Proyect-Content and tagged Beta, TruckCity by Mese. Bookmark the permalink.